Choosing and investing in a software testing tool or a test automation framework is like fitting into the right sports shoes – you need to run with them, walk with them, and if on an expedition climb with them. While you want the testing tool to work for you, you have multiple objectives to achieve with that tool/framework and finally get higher ROI. Adrian Ludwig, Director of Android Security at Google, mentioned to a tech portal at a security conference that its recent launch Pixel and Pixel XL are as secure as iPhones. However, The Register recently reported that a group of Chinese white hat hackers could hack a Pixel in 60 seconds at the PwnFest hacking competition in Seoul. With stakes so high, testing is getting redefined every second, reinforcing the need for an all-inclusive applicable testing tool for specific business requirements that would ensure quality deliverables. Build support for Test execution, for example, test suite creation, test execution reports, etc. Modern day testing concepts and the new school of thought reinforces the application of testing way ahead in the development process. 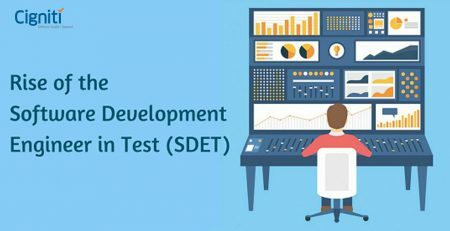 This has created a paradigm shift and has changed the relevance of testing in the overall SDLC process. For instance, Shift-left approach, DevOps, Agile Testing are methodologies that encourage rigorous and constant testing right through development, with focus driven on quality deliverables. Before you dive into the reasons/rationale behind choosing the right testing tool, here are some relevant reasons for implementing and investing in a testing or test automation tool. Reduce errors due to repetition: Repetition is boring and can lead to errors if executed manually. If the tests are fed in constantly for regression tests and checked against coding standards, there are some prominent chances of errors. Consistency and recurring tests: Some testing tasks need tremendous consistency and repeatability in exactly the same way. Manual efforts can lead to variations leading to errors. By implementing a tool, these tasks can be reproduced exactly and automatically to validate the consistency of the results. External assessment: A testing tool can bring objectivity to the testing activity. A tool brings automation and cuts the subjective notions from the testing process. The assessment is done to identify defects. Easy access to test reports: A testing tool facilitates well-designed and well-presented reports for assessing the test data and analysis. It provides information in the form of graphics, statistics, performance metrics, etc. Testing tools are segmented according to the various testing activities that the tool is expected to execute. The market is flooded with Licensed as well as Open-source tools for diverse and increasingly challenging testing needs. The segmentation of testing tools can vary as per the changing requirements in the marketplace. Experts have set some key predictions for Testing, namely, expansion of Mobile Application testing, rise of Agile and Continuous Delivery models, and increasing adoption of Open-Source testing tools. 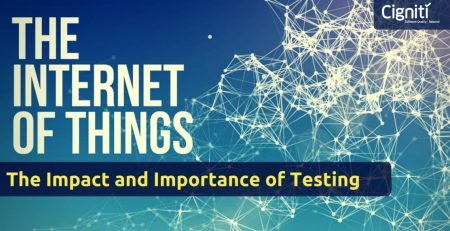 These intrinsic needs of products and services will keep on determining the adoption of testing and testing tools in the holistic software development process. What are the questions you need to ask before choosing and finally investing in a testing tool? These questions/parameters will lead you nearer to your testing and product development goal – Quality! Whether you are a start-up, a large conglomerate, a medium or large enterprise, these questions can further enable you to justify the costs and estimate the ROI from the tool to the management team. These parameters are applicable across any type of testing/test automation tool that you plan to invest in. What are you expecting to achieve from the tool? Get specific with your requirement and try to breakdown your testing goals. This will help you to further address your testing requirements and choose an appropriate tool. Whom are you sourcing the tool from? It is important to know the details of the vendor you are sourcing the tool from. Get to know about the company, the support that you will receive, and most importantly how stable is the company. How established is the tool? Before you invest time, money and efforts, know about the tool and get to know market feedback. 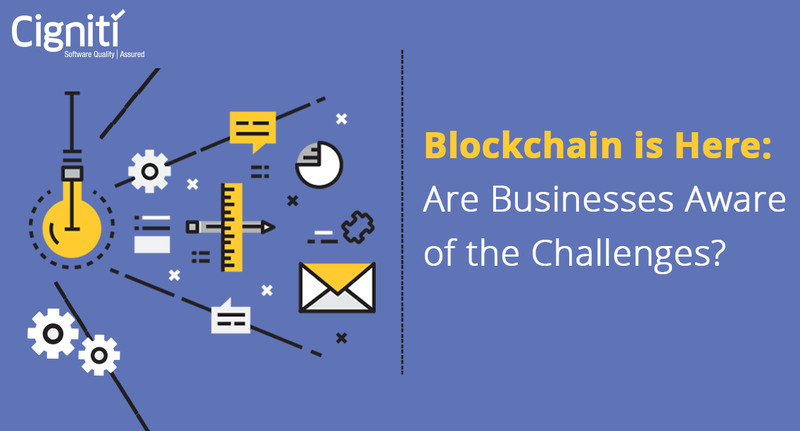 Find out details such as how agile and adaptable it is, any expected upgrades in the near future, relevance for your business needs, and relevant Analyst feedback. What is the quantum of training required? First, decide between a Licensed or Open-source tool with proper required justification for your business/testing requirements. Understand the training process and requirements. Research if there is an active community supporting the tool and what is the estimated training cost. This will help you understand the overall expected learning curve for your team and weigh it against the existing technical capabilities. Is there a Proof of Concept (PoC)? Free trials and demos is very much the trend amongst vendors and enterprises selling tools and related services. Additionally, it is important to figure out whether your tool vendor will provide you a proof of concept as well. It will give you a first-hand idea about the tool’s capabilities and understand whether it is in sync in with your business requirements. Additionally, check for other related details, namely, warranty period, validity of free trials, number of free trials before purchase, etc. It is wise to not get carried away with only one offer in hand. Gauge the competition, know what other similar tool vendors are offering you, and experiment with various tools. This will help you justify the investment that you are planning to make in the chosen tool vendor. If your business is not so technically aligned and your internal technical capabilities are questionable, it is suggested to on board an experienced testing partner. These partners may have partnerships with testing tool vendors to leverage for your project, or can confidently advise you on the right testing tool to choose for your Quality Assurance needs. Cigniti’s Advisory and Transformation Services collaborate with businesses to understand their QA focus areas – people, tools, and infrastructure across the delivery lifecycle. The Advisory Services enable clients to gauge their QA maturity and detect gaps in their practices. Connect with us to embark on a QA transformation journey armed with the right testing tool, comprehensive testing framework, and a metrics driven QA approach. Build value-added engagements and ensure a high performance of your software/application with our Transformation services.